As the son of a distinguished rabbi and Talmudic scholar, Saul Leiter could have been expected to follow a similar path. But instead, he chose to pursue a more unorthodox life in the creative arts and showcased a rich side of New York through decades of photographs. 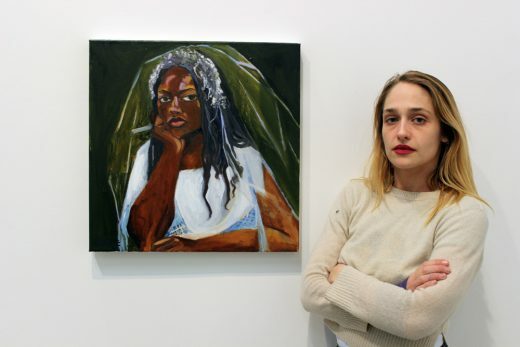 You may know her as the free-spirited Jessa in oft-discussed HBO show Girls, but Jemima Kirke considers herself more painter than actor. Her third solo exhibition, The Ceremony, is currently on view at Lower East Side gallery Sargent’s Daughters. A series of portraits depicting both friends and fictional women in their wedding dresses, the show seeks to interrogate why women still partake in this “antiquated ceremony.” A few days after the opening, we met with Kirke at the gallery to talk marriage, the #metoo movement, and recent controversy involving her castmate Lena Dunham. 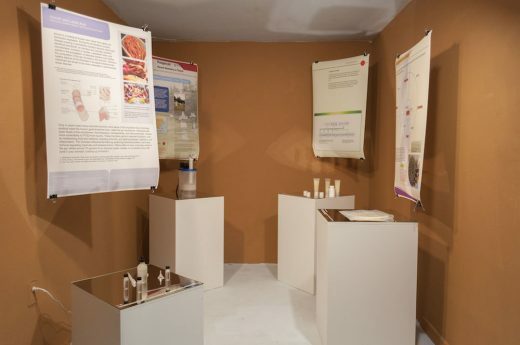 One man’s trash is another man’s… museum show? 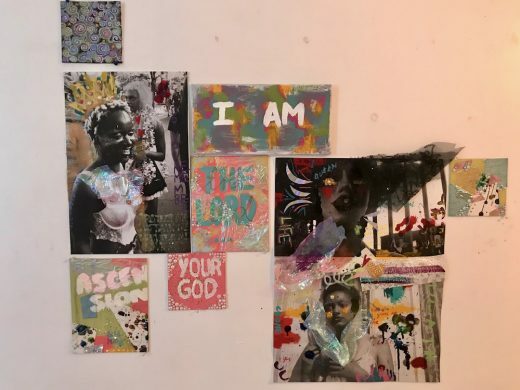 Through April 29, the City Reliquary, in Williamsburg, is hosting an exhibit that serves as a history of New York City’s waste management (or lack thereof) as well as a show of works by artists and nonprofits whose medium is garbage. Also featured are some of the unusual items Nelson Molina collectedduring his 30 years with the NYC Department of Sanitation. The vast majority of “Trigger: Gender as a Tool and a Weapon,” opening today, consists of pieces from after 2010, with a sizable contingent from this year. The exhibit was curated with the goal of creating a snapshot of the current moment of “political upheaval and renewed culture wars,” a seeming reference to the increased prevalence of right-wing populism. A black-and-white illustration by David Wojnarowicz, on view last week at Chelsea gallery ClampArt, shows a grim reaper descending with a large scythe. 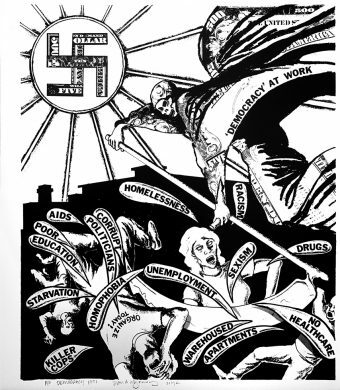 The reaper claims to be “Democracy At Work,” but freely slices through individuals and activists voicing concerns like “No healthcare,” “Killer cops,” “Corrupt politicians,” and “Unemployment.” Though the piece was created in 1990, this so-called democracy keeps on wounding today. What do tourists have to show for their trips to New York City? The moment visitors step off the plane, they’re greeted by ranks of Statue of Liberty miniatures, skyline snow globes, and Yankees paraphernalia. However, does everyone Heart NY? The museum behind the “Olsen Twins Hiding From the Paparazzi” and “Nicole Richie’s 2007 Memorial Day BBQ” exhibits is at it again. This time with a new exhibit called “Real Housewives Pointing.” And it’s exactly what it sounds like. Lena Dunham said we can always rely on him “to bring the visual thunder,” and that’s definitely what this new Jerry Saltz-emblazoned beach towel does.